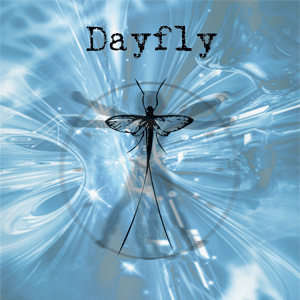 Dayfly is a fast paced role playing game that allows you to be a character that has but one life to live, one very short life. The player characters in Dayfly live for only one 24 hour period of time. They are programmed with a mission in mind when they wake and have just enough fortitude to complete their mission, most of the time. The game uses a dice pool system and preset character types that have certain advantages based on DNA sequencing. The player's dice pool represents the hours of their short life that they can forfiet in order to get the job done.